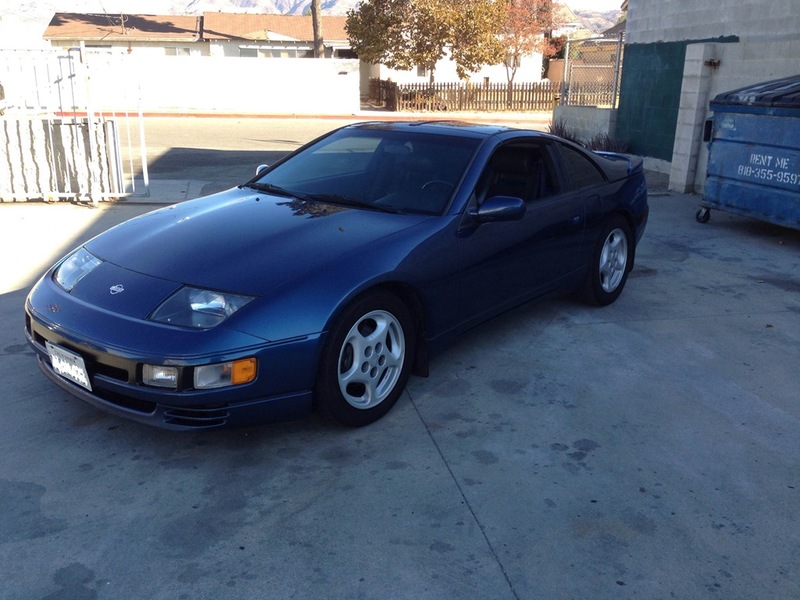 James from San Diego has one nice Sapphire Blue Z32TT. Getting the itch for more power we went to work with some upgrades and maintenance work. Another sleeper unleashed onto the streets. 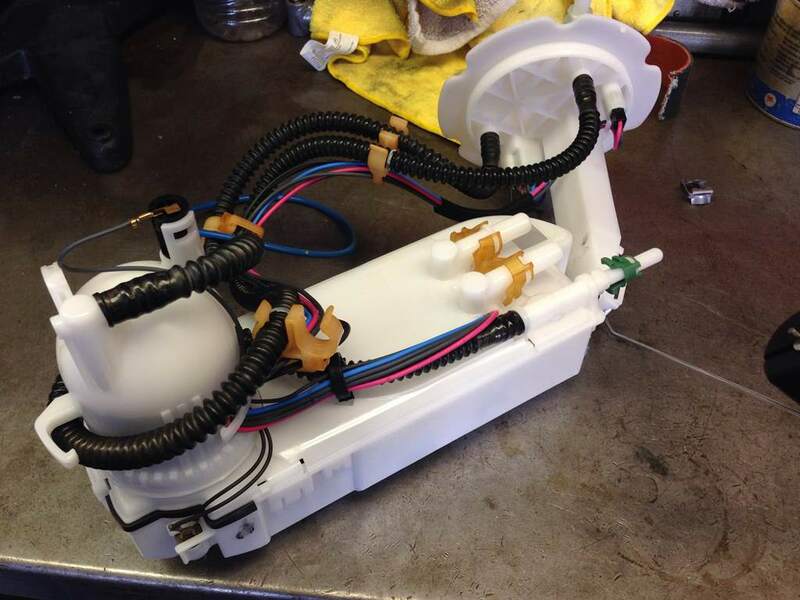 We upgraded the factory fuel pump with a Walbro “485” fuel pump since we were going to be running ethanol. To be able to run ethanol on the stock Nissan ECU we installed our map\tune selector so James can have different tunes for various blends of gasoline and ethanol along with having a full 91 octane tune. We added a flex fuel sensor and gauge so James knows exactly what ratio he is running. For those not wanting to worry so much about switching their tunes, Haltech offers automatic compensation for flex fuel. Tuned for 91 octane for great results. 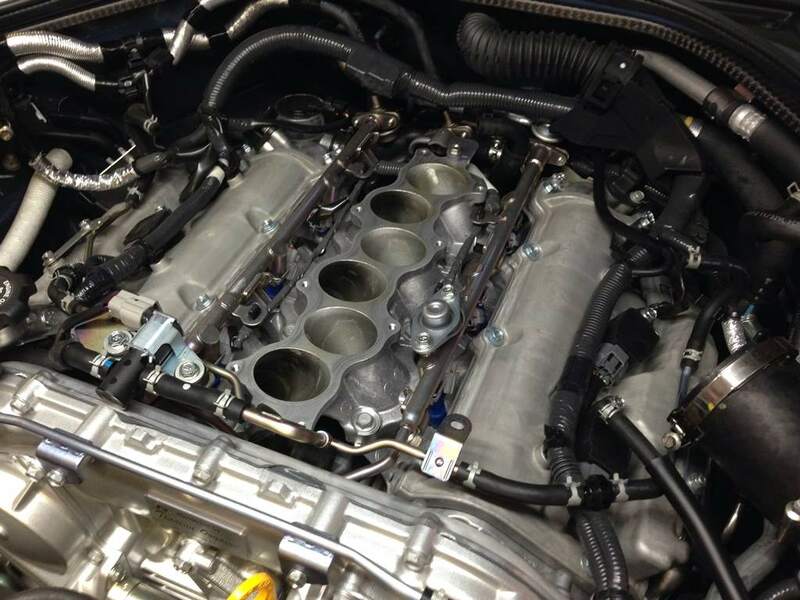 Tuned for E85 with even more impressive results on stock exhaust manifolds. Congrats James and thank you! 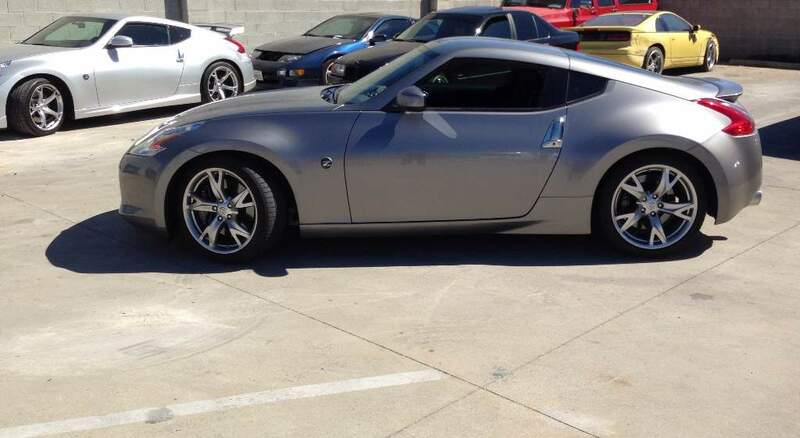 Jeff came to us from LV so we can tune his beautiful Z. Armed with the standard bolt-ons like a Stillen Gen 3 Intake, HFCs, and catback exhaust. Stock exhaust manifolds. The blue run is our baseline which was pretty high already! 310whp, not bad for just a baseline! However after some tuning we were able to get up to 320 whp. 19 whp gain at 5700 RPMs! Both runs above were performed in 4th gear. 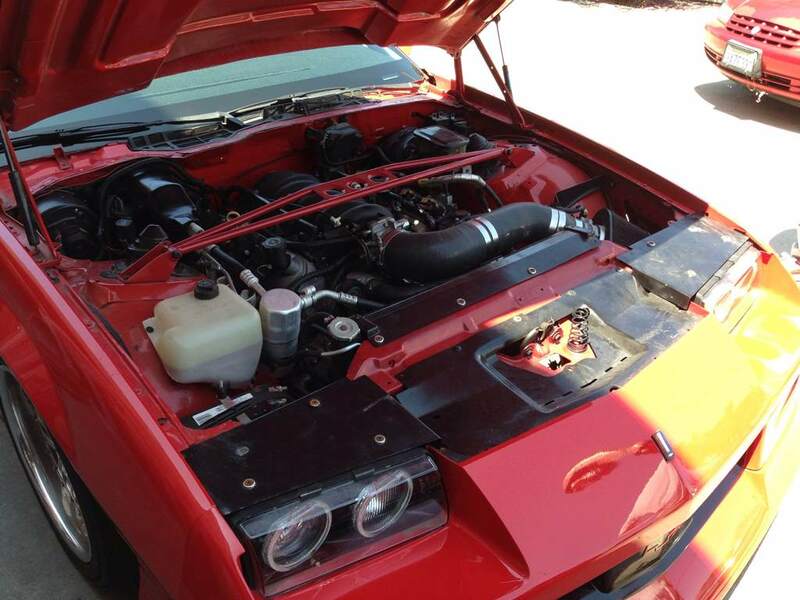 Finally, our 5th gear run for a very impressive 332 whp and 272 torque! Congrats Jeff! Joey came by with Evan to see if we could offer some help to his LS1 equipped Camaro. Armed with HP Tuners software we went to work. The blue run was the way the Camaro came to us. Extremely unsafe. Red is SZ tuned. Safer and more power. After getting tuned Joey broke his previous 1\4 mile time of 12.4 and ran a new best of 12.2. Congrats and thank you Joey! Since we’ve become an ECUTek tuner we now have the ability to play with the GTR. Enter the following 2014 GTR. The 3rd Gen R35 GTR, each year is better and better with improved refinements top to bottom. The goal for this GTR this time around was to get it tuned properly for 91 octane as the GTR is meant for a minimum of 93 octane from the factory. Knock is high on our wonderful 91 octane fuel so things needed to change in the tune. 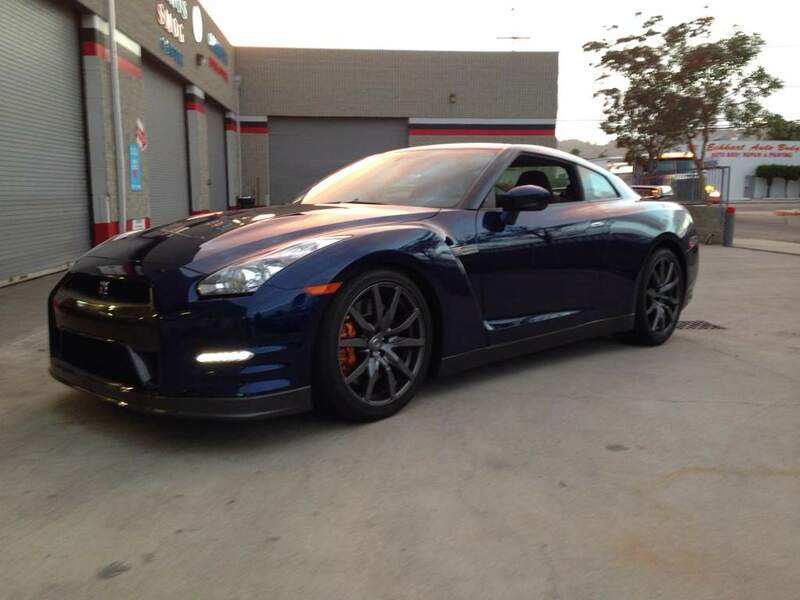 Besides tuning for 91 octane we also went to work by upgrading this GTR to run ethanol fuel. 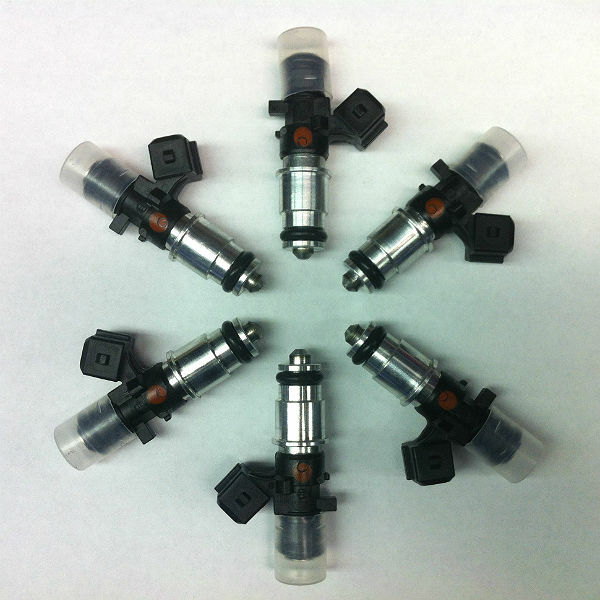 We upgraded to 1300cc fuel injectors and also replaced the secondary fuel pump to a Walbro 485 pump. We were interested in seeing what a bone stock GTR with a tune for both 91 octane fuel and ethanol would do. Ready for the injector swap. 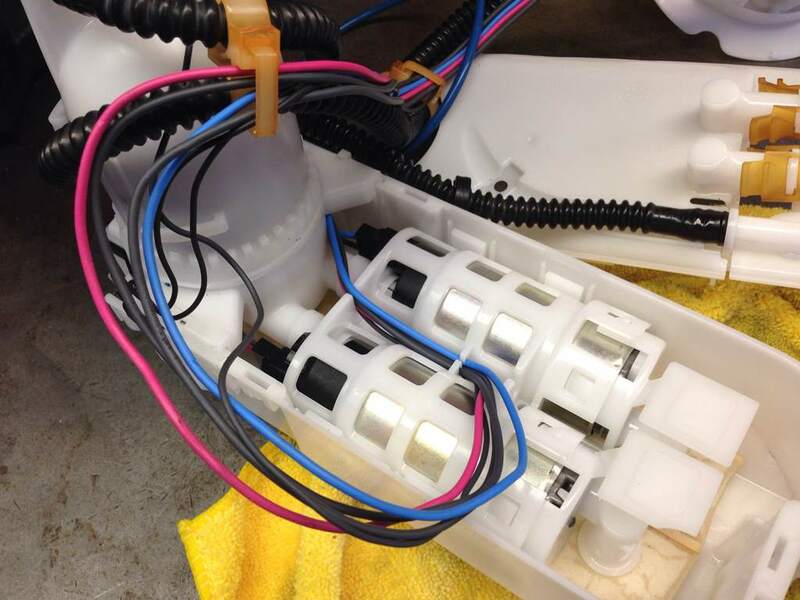 Factory fuel pump assembly that houses the twin pumps. Stock pumps sitting together, we installed a single Walbro 485 to replace the secondary pump. Since one Walbro can support 600whp on ethanol we felt leaving the primary pump stock more than adequate for stock turbo power levels. Baseline on the stock tune and stock fuel injectors. Tune on ethanol for impressive gains. All on a bone stock GTR (other than injectors, pump, and tune). All 3 runs plotted together to show the differences. Next up, exhaust mods! 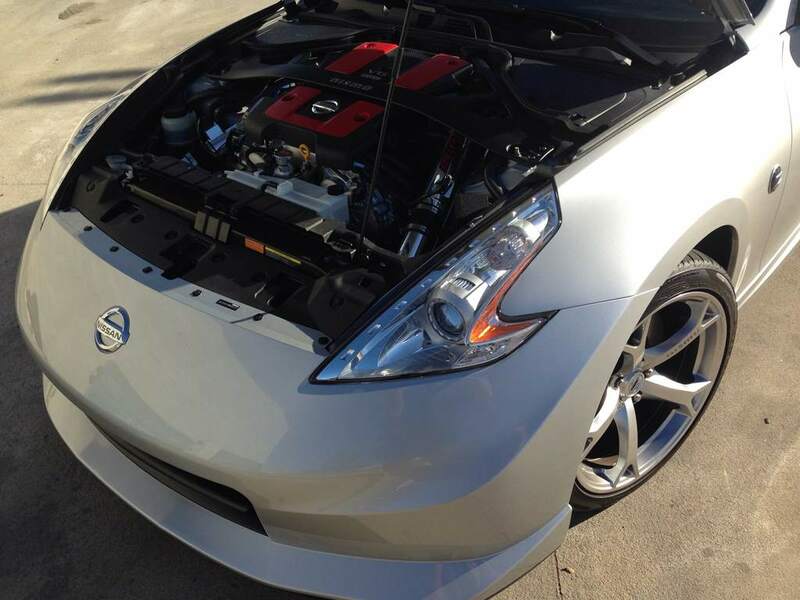 We took this 2011 Nismo for some testing on ECUTek’s tuning suite and also some comparisons on the stock Nismo tune, ECUTek tuning, and adding the Stillen Gen 3 Intake. The Nismo came to us with only K&N drop-ins in the factory air boxes. We were curious to see how much more could be extracted from the Nismo since they come with more aggressive tunes from the factory which includes leaner AFRs and higher ignition timing. 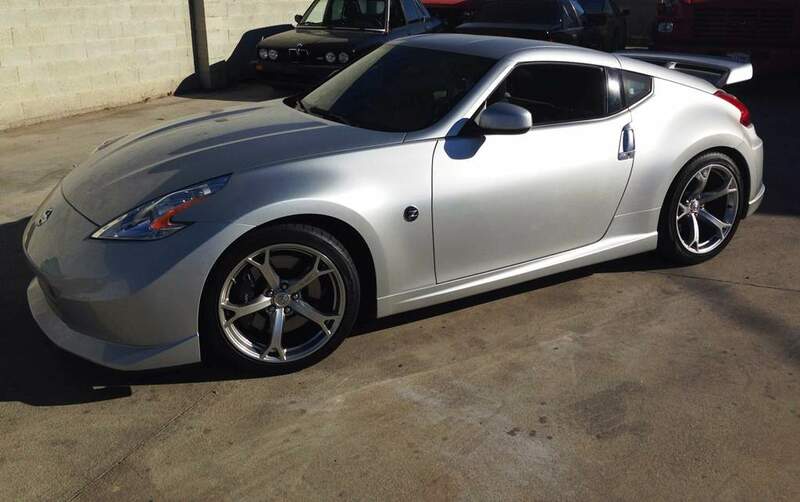 ECUTek is a new comer to the tuning world for the 370Z & G37s. Since its had a fresh start it currently only offers one RaceRom option of simplified ignition timing. This nice feature overwrites Nissan’s complicated ignition timing strategy for a more simplified version that uses “normal” (BTDC values) values in its map. There currently is no setting changes for fan control, fuel cranking enrichment, and the ability to have multiple maps. ECUTek plans to release more RaceRom features soon like launch control, flat foot shifting, and map switching. The graph above shows our baseline (blue) against our SZ ECUTek tuning (Red). Performed in 4th gear, our final pull was performed in 5th gear coming up later. Only mods are the K&N drop-ins in factory air boxes for both runs. 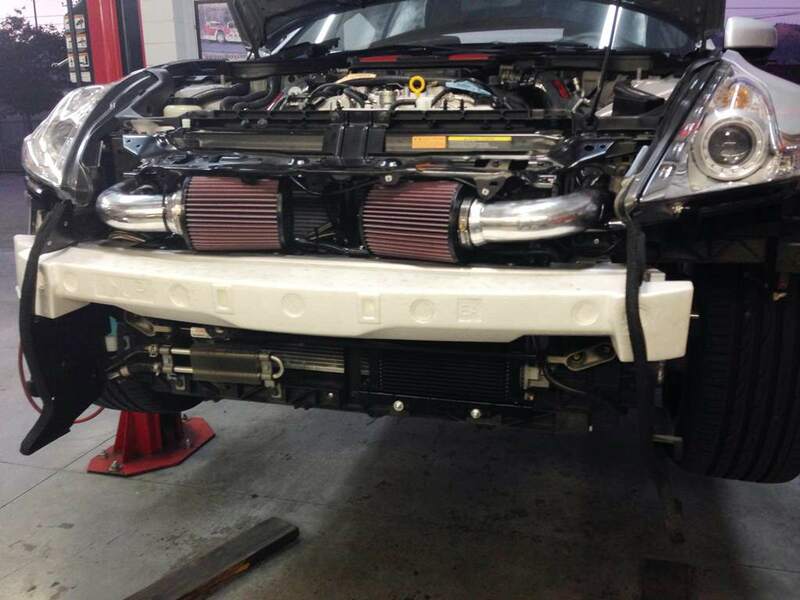 298 whp and 242 torque for peak numbers from our baseline. Tuned peak numbers were 310 whp and 258 torque. Peak numbers increased 12 whp and 16 torque. However the peak numbers don’t tell the only story. Our entire powerband had even better gains. 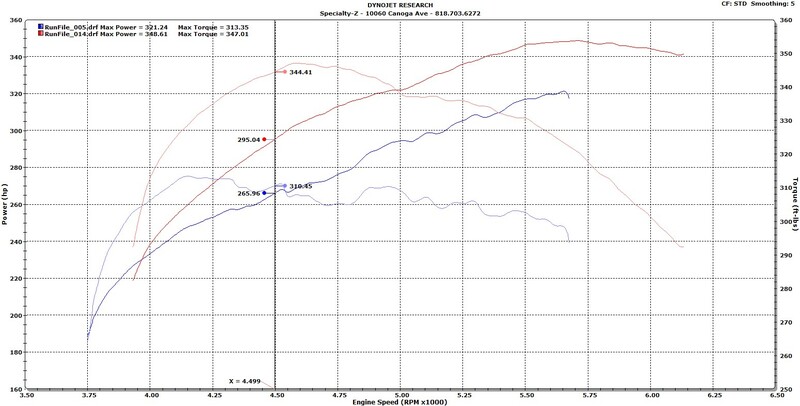 On the cursor of the above graph, 5500 RPMs we gained 20 whp and 19 torque. After our initial pulls performed, we began to take the Nismo apart to install the Stillen Gen 3 Intake and GTM 34 Row Oil Cooler. 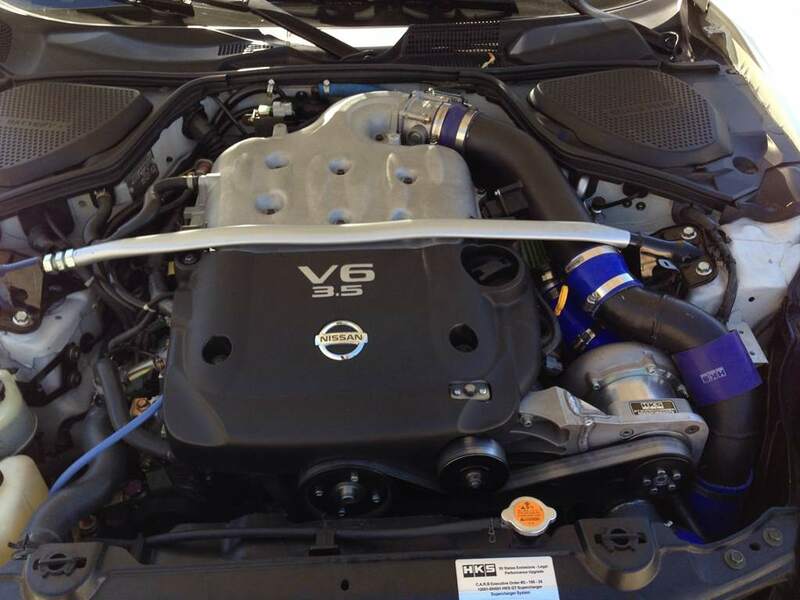 We wanted to see how the Nismo would perform when adding the intake after its been tuned. Would it make more power? Ready to go back together. The placement of the air filter’s in Stillen’s kit is one of the best out in the market. 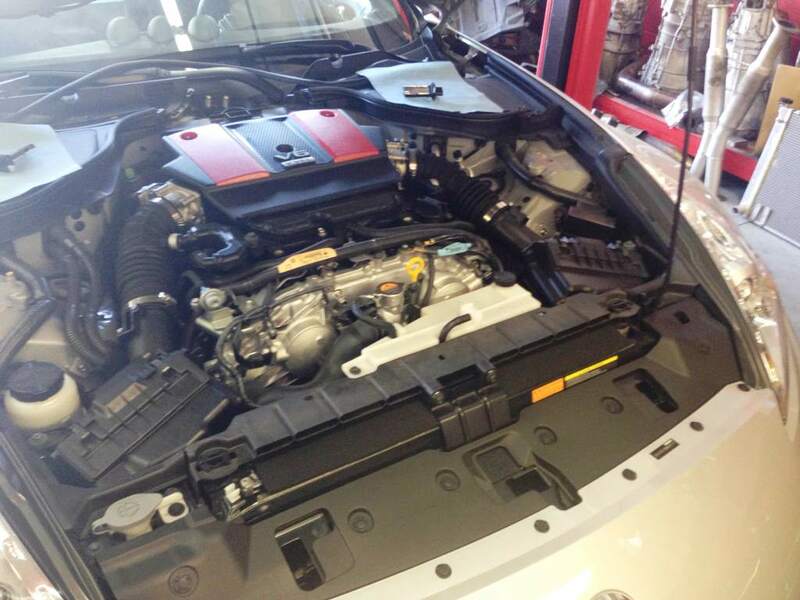 It keeps the open air element filters away from the engine bay heat and high up away from water. It is hard to distinguish the two runs above, but red was our tuned run with stock air boxes and K&N drop ins. Blue was after we installed the Stillen Gen 3 Intake AND tuning. Throwing the intake kit on the car without tuning we lost power. It leaned out the tune enough that we had a drop in power all over the power band. 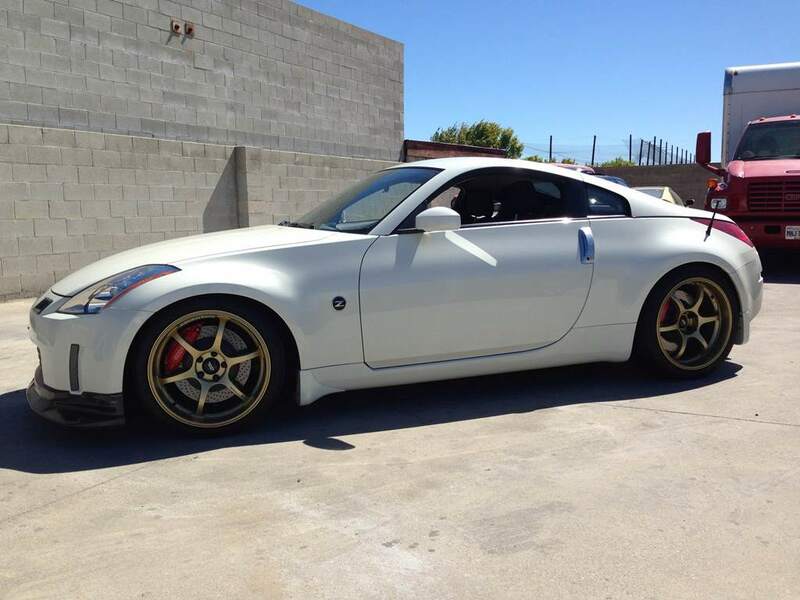 This is why on a stock Z, you can add the intake kit and it will make power, it leans out the rich factory tune on the non-Nismo cars to make power. However on a tuned car, you will most likely have the results we experienced. This isn’t the first time we’ve performed this test and we get the same results each time. So on the blue intake tuned run we gained 4 whp and 3 torque at 7000 RPMs. We lost some from 5200 to 6000 and then again from 6100 to 6600. Again, the above runs were performed in 4th gear. Our final pass in 5th gear 1:1, with SZ ECUTek tuning and Stillen Gen 3 Intake. Almost 323 whp and 268 torque.